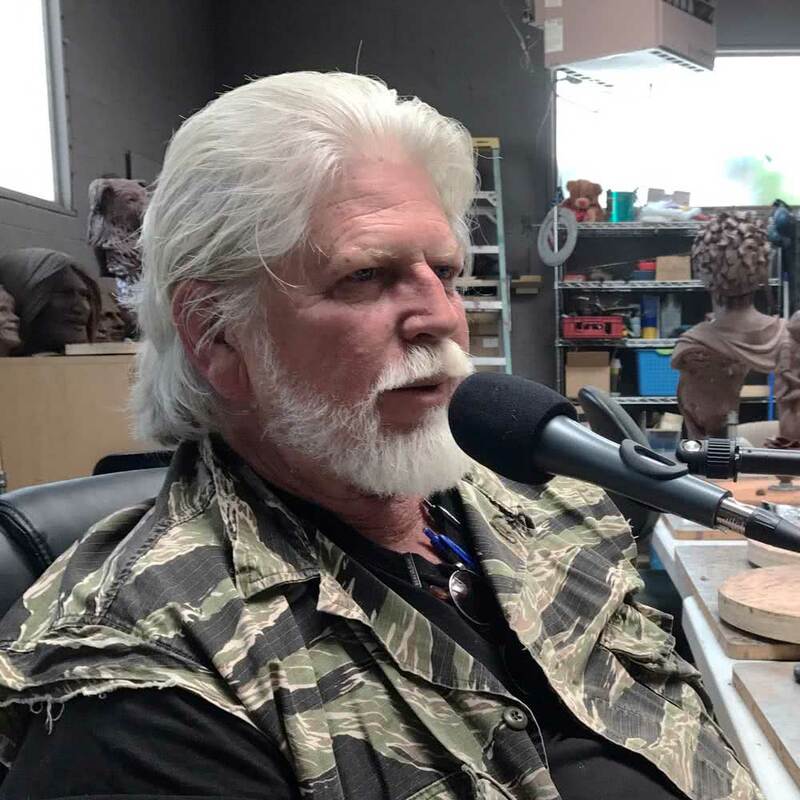 In this episode we talk with John Soderberg, an artist with a passion for bronze and the human experience, at his Arizona ranch. To say that John has a unique perspective is an understatement. Not only did John graduate from high school in Bangkok, Thailand, but he’d circled the world eight times and visited more than 40 countries before that. During that time, John and his family visited the world’s great museums, galleries, cathedrals and temples. When John was five, his mother Betty held him up so he could touch the foot of Michaelangelo’s Moses. He experienced his first epiphany, and was amazed at the ability of sculpture to move people centuries after the artist was gone. He dedicated himself to art, started painting in oils at age five, and studied teakwood carving with Thailand’s leading master, a Buddhist monk, from age 12. 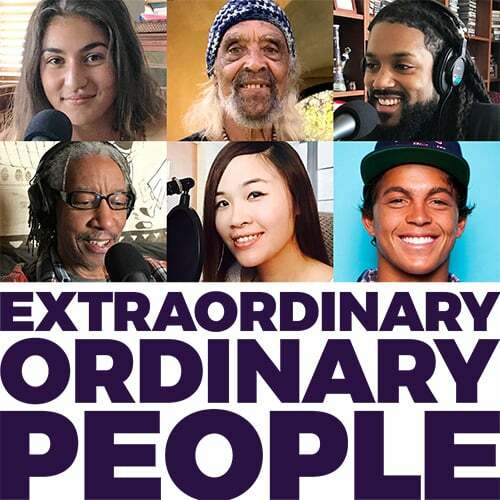 When John came to America for college, he found himself a stranger in his homeland. He dropped out and painted in the riotous streets of Berkeley in the 60s, enlisted in U.S. Marine Corps in 1970, and after receiving his Honorable Discharge worked as a machinist during the day, and painted and made jewelry at night, and eventually moved his family to Flagstaff, Arizona, to work in a bronze foundry to learn the art and craft of sculpture. Since his “starving artist years”, John has become renown for both his bronze sculpture work and his dedication to helping others, with a focus on children and women in need. His daughters, who became known for their sculpture work before their father achieved any professional success whatsoever.